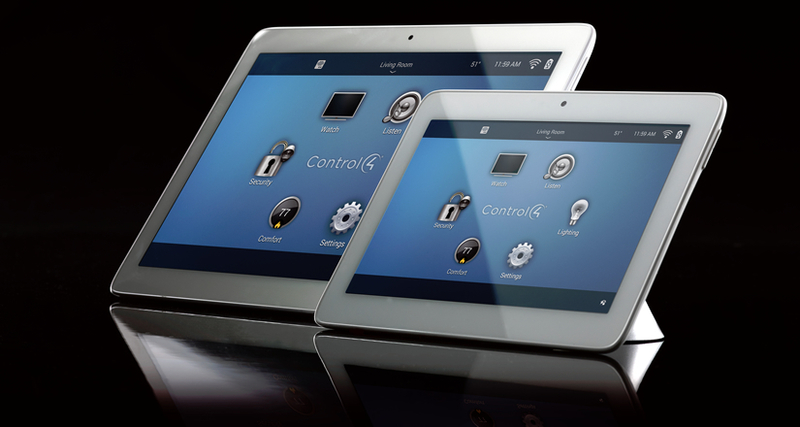 What is a Home Automation? that you experience the magic of a smart home. 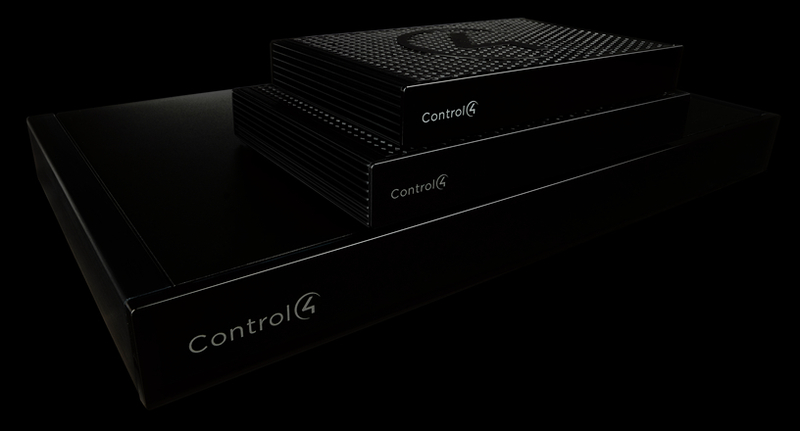 The Control4 platform is the operating system of your smart home. By connecting to and managing the many devices in your home, this robust and reliable platform enables your favorite products to work together in orchestration, personalized to the way you live. You should be able to interact with your home in various ways. It may be as simple as a handheld remote for your video experience, a touchscreen to browse and play your music collection, a keypad that manages lighting, music, shades and more, or your smartphone, tablet—or even the watch on your wrist—while you’re in the backyard or away from your home.